I know you all love making extra money in your spare time. Or you are a stay at home mom who want to earn money while staying at home and taking care of your kids. 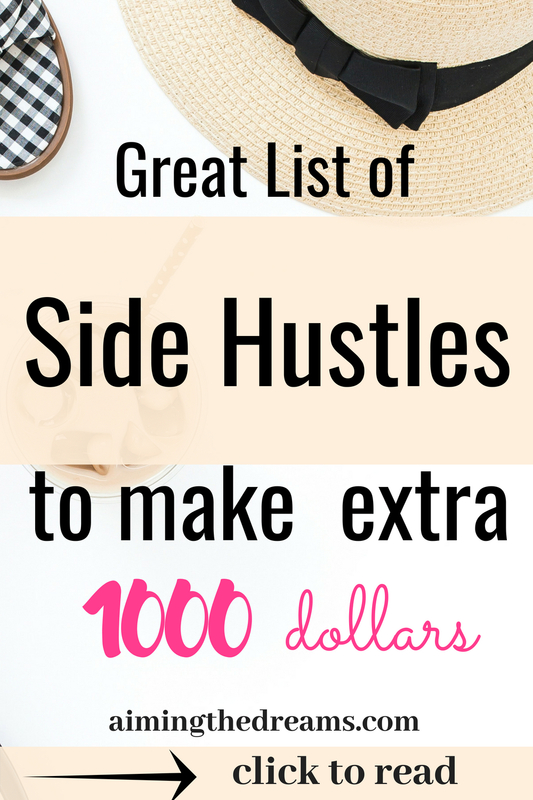 Side hustles could make really nice money and even free you from 9 to 5 cubicle life. Internet has opened so many avenues to earn money without doing a traditional job. It is a blessing for those who don’t want to work 9 to 5 or who cannot work due to family obligations. Making extra money is also when you have to pay your debt. It helps in increasing earnings which you can put into your debt payments or savings. This survey site operates in Unites States, United Kingdom, Australia and Canada. You can make money by taking surveys in your spare time. It requires 20 dollars before you can redeem. Though it takes some time to collect $20 in your account, but it is worth trying. Opinion world let you redeem your points when you reach 500 points and you can either get voucher or gift card or you can redeem via Paypal. And minimum you require for getting through Paypal is $10. Surveys from Octopus group let you make money thorough surveys and pay directly in dollars. You can redeem your money into directly your bank account. Minimum threshold is 20 dollars. For me it took some time to reach this threshold. But the best part is this survey group pays you in dollars You don’t have to convert points into dollars. Rewards central let you collect points from surveys, online shopping, checking emails and referral. You can redeem either gift voucher or direct money transfer to your bank account. My view let you accumulate points for surveys and then you can redeem through gift vouchers. My opinions gives you lot of surveys and you can accumulate lot of points with surveys. Points can be redeemed either by Paypal or as gift vouchers. There are many ways to make money with Swagbucks. Here you can collect points with shopping, watching videos and taking polls. You get paid in SB which are swagbucks points. Then you can redeem them either as gift vouchers or you can get real money through paypal when you reach 2500 SB. It will fetch you 25 dollars. Mint surveys is one of my favorite survey sites as their surveys always pay good and are not too lengthy. The only problem is that they don’t pay real money. You can only get gift cards. This is one of my favorite survey companies. It pays you in dollars every time you complete a survey.The best part is you get paid everytime you are screened out. And screening process is not lengthy like some of the other survey sites. You can only cash out 70 dollars every 60 days. You can earn cashback with Ebates on many retailers. Some of the retailers sip for free and if you have a store nearby, you can also shop online and pick from store. Shopping becomes more enjoyable when you can shop from the comfort of your home. Cashrewards is very good cash back site for Australians. You get paid $5 when you join and then you can start shopping and get money back. It takes 3 months to get paid your money back. Also you need atleast 10.01 dollars to get paid. Many retailers like woolworths, coles, chemist warehouse, Dan Murphy’s and many more are listed on this site. Shopback is a new entry in the Australian market as cash back site. It also has many big retailers where you can shop and get money back. Many deals and coupons are also listed on this site. Price pal is also a cash back site which operates in Australia. Retailers like ASOS, woolworths, Macy’s, boohoo, marks&spencer and many more anre listed for your shopping experience. VIPKID is an online tutoring site which needs you to be flient in english. There curriculum is based on US common core state standards. You get paid for the amount of time you put and the classes you take. Qkids is for young Chinese English learners. Here you teach English to young kids from china. You can teach from US or Canada. You need to be native English speaker to become a tutor with QKids. Qkids pay a base rate of $8USD per lesson. If you like to interact with people and make money, then this place is for you. You get paid around 10.20 dollars per hour. You can work from anywhere in the world. And you can set your own schedule. You can offer so many things as a Pinterest VA. You can also select your own hours to work. 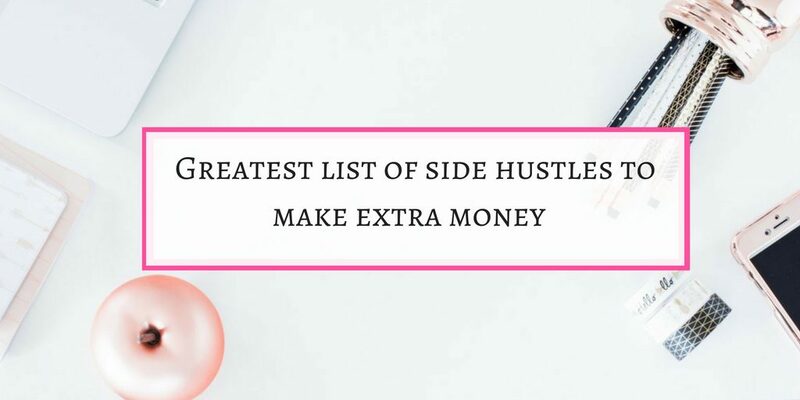 Staring is bit difficult but once you have foot in the door, it becomes easy and you can make good money from being a Pinterest VA. You need to be very good at pinterest for being Pinterest VA. Practice on your account and master the Pintetest. If you want to master Pinterest , Pinterest Ninja course is the best book. You will learn everything you need for growing your Pinterest account. 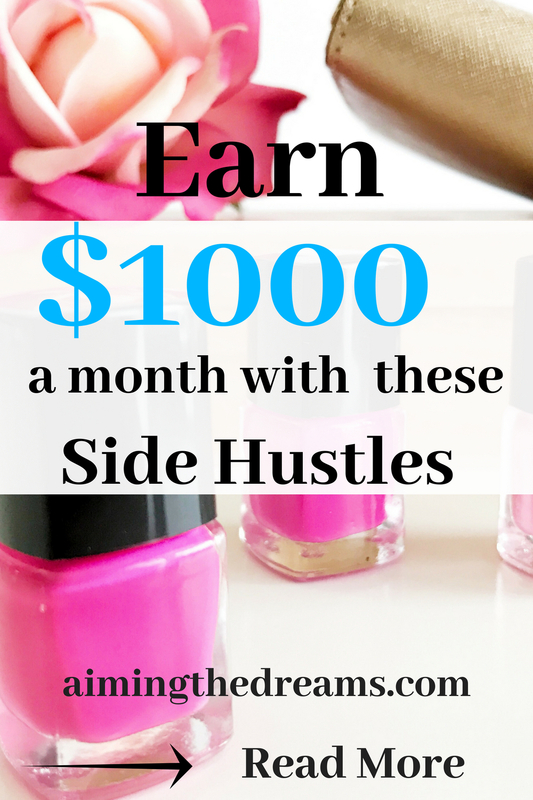 Earn money by becoming a Pinterest VA. There are many more ways you can work as a VA and earn side income. Airbnb is the place where you can either become a host by renting your extra space or you can book a space. It is always cheaper if you want to travel on budget. It is a win win situation for both hosts and travellers. If you like to meet people then this is a great way to meet people from all over the world. Market research pays you between somewhere 50 to 100 dollars for an hour. There are different ways market companies search for the type of products people are looking for. 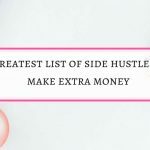 There are so many ways to make money from blog. Though it takes some time to earn money from blog. You will need traffic to your blog for monetizing it. You can get good traffic from Pinterest. To help you out in your pinterest journey, Pinterest Ninja course will definitely help you out in your Pinterest journey. Please share this post if you like it. As you know sharing is caring. This is such a great read, and that title made me giggle! Thanks Bri for stopping by and reading. These really have been great ways for me to earn money. Hey Francesca, thanks for stopping by and reading.